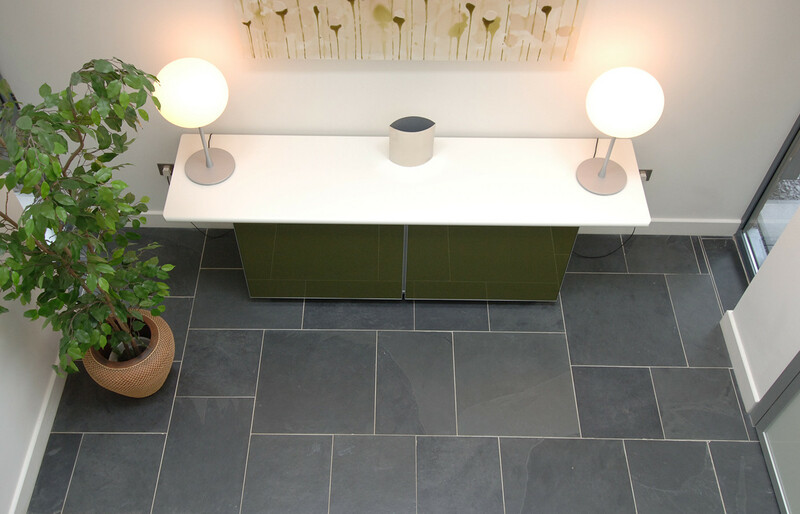 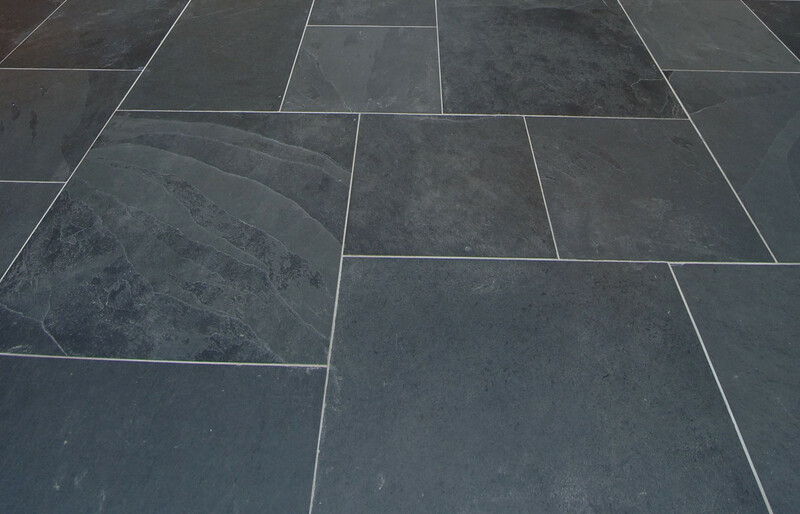 Rothay Slate’s finely riven surface and its calibrated nature create an interesting tiling range. 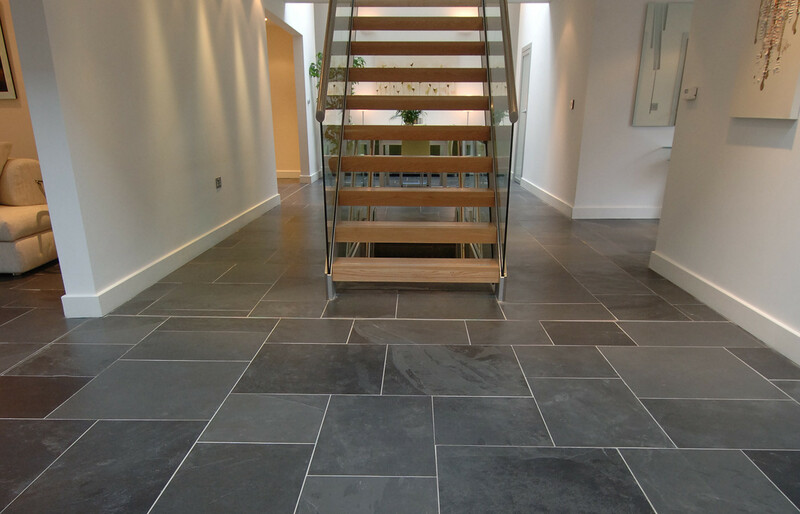 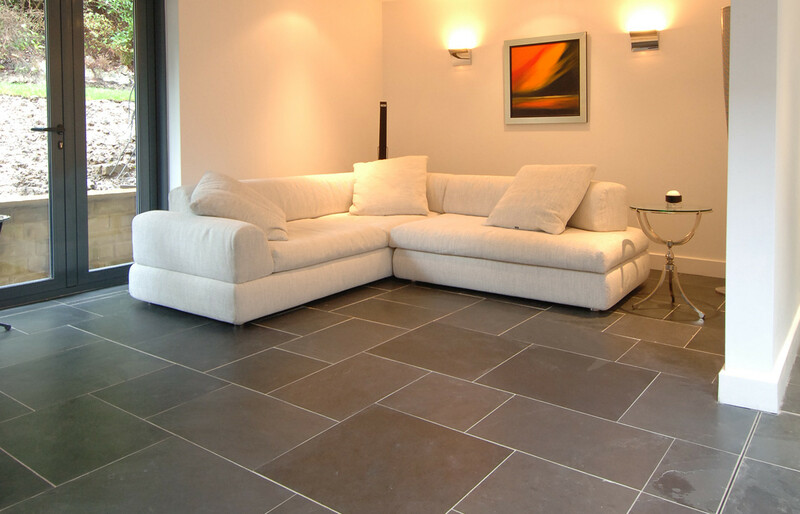 Rothay slate is very versatile,very easy to fit and is suitable for both walls and floors. 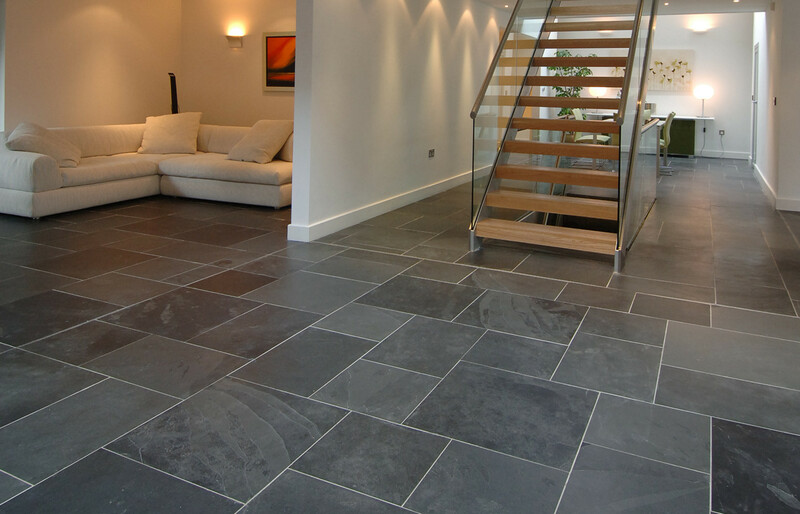 A firm favourite for developers and architects.